Sail a Tall Ship from bed or armchair! How about racing a Tall Ship from your bed or armchair? If your imagination has ever been captured by the sight of a Tall Ship in a film or documentary, or even when reading Patrick O’Brien’s Aubrey & Maturin series, you will have wanted to experience sailing one. 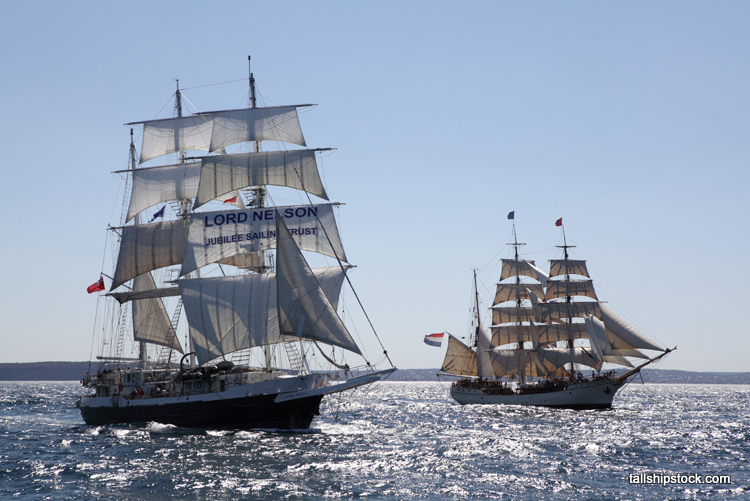 This summer an online virtual sailing navigation organisation, Sailonline, will be sailing four different tall ships against the Class A vessels, like Jubilee Sailing Trust ship, Lord Nelson in the 2016 Tall Ships Races organised by Sail Training International. Why am telling you all this? Simply because I have been a volunteer OPS Admin with Sailonline since 2010 and finding Sailonline, shortly after my medical situation began requiring me to spend my time mostly at home, has been like a lifeline to me. Whether you have been unwell for a very long time, or like me now, mostly at home and on-bed, after previously being out/about, working, travelling overseas and generally active in the real world, to find a way to engage with that real world beyond one’s doorstep while accepting the curtailing of “normal life” can be very challenging. Sailonline gives everyone with an internet connection access to the real world of sailing. Sailonline is a free to play wind navsim sail-racing game. It has quite an old-fashioned UI, but this disguises a sophisticated and very realistic platform. By racing here, you can easily learn the basics of sailing navigation and even how to use routing software, such as that used in great round-the-world races, like the Volvo Ocean Race or the Clipper RTW Race. Routing software speeds up the manual calculation of chosen routes and fine tunes it in a fraction of the time it would take if you were to use spreadsheets or a calculator, which is why it is an essential for all yachties planning on venturing further afield than their local waters. Sailonline uses NOAA wind files (Gribs), updated 4x a day and winds are fed into each race at 10min intervals so you really are sailing in as close to real-time conditions as possible. Many SOLers around the globe are sailors in reality, racing or cruising a range of boat types, although not many have sailed a Tall Ship, and frequently say that their nav skills have improved from racing on Sailonline. By learning about yacht racing on Sailonline, I can now happily eavesdrop (via YouTube/Livestream) on conversations between yachties and know what they are talking about! As you can tell I am very happy to be associated with Sailonline, as without it I am sure, over the past years of being mostly housebound and unable to socialise or get out/about in reality, I would have been far less mentally stimulated and would never have dreamed of being able to (sail) race the world and feel part of a wider sailing community as I do now. The Tall Ship series on Sailonline is a brilliant way for sailors / SOLers to experience just what it was like to sail the oceans in the early days of sailing and seafaring. You can begin to comprehend why harbours were built where they were and why ships sailed specific routes, not just by reading but by doing. 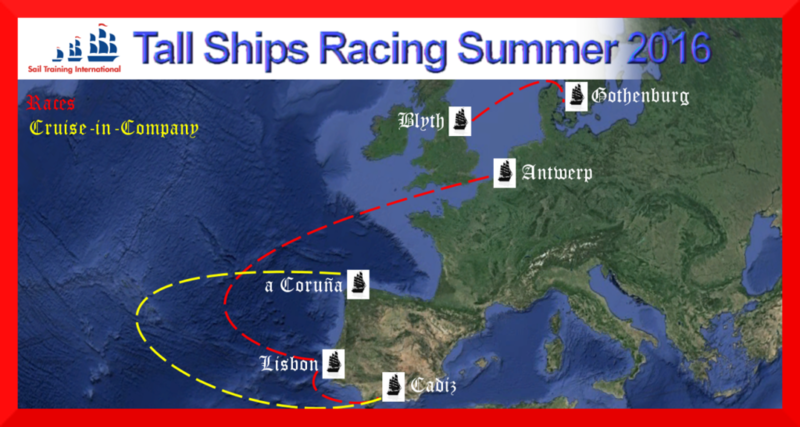 For anyone interested in the history of ships and marine architecture, these races really shouldn’t be missed. So do come and check it out for yourself. P.S. something else I’ve been teaching myself to do purely as a result of Sailonline is … basic graphics! Look at the Sailonline homepage and you can see a little of my “work”!! 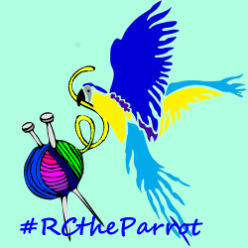 Posted on July 5, 2016 July 6, 2016 Categories RCtheParrot, The SeaTags armchair sailing, disability, gribs, historical ships, housebound, Jubilee Sailing Trust, Lord Nelson, marine architecture, navigation, navsim, NOAA, online sailing, routing software, sail racing, Sail Training International, sailing, Sailonline, tall ships, virtual sailing, wx, yachtingLeave a comment on Sail a Tall Ship from bed or armchair!